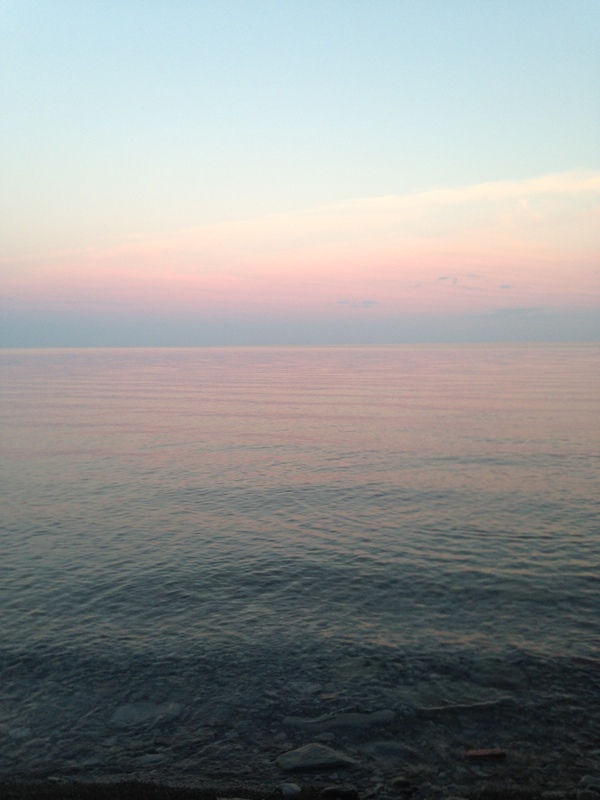 This is the view from one night out by the lake with Doug. We took a walked, and skipped some stones and just enjoyed the sun setting. So beautiful. 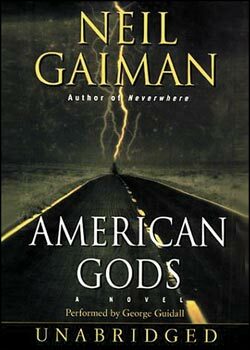 This month was my pick for Book Club, and I gave three suggestions and after a vote we unanimously decided on American Gods by Neil Gaiman. I’m super excited. It’s also a book that’s been sitting on my to-read pile for a very long time, so I’m glad that I’m knocking down the pile too. 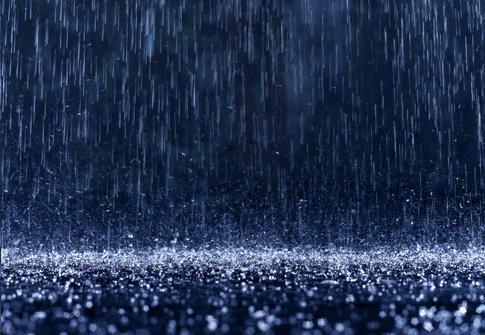 It rained this week – thunderstormed even, and I couldn’t have been more excited. The temperature is hot and humid right now, and the rain brought a little relief. Plus it’s nice for the plants to get some water. I don’t think that we’ve gotten a lot of rain this year so far, so every little bit helps. 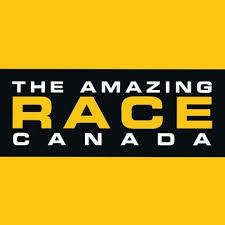 The Amazing Race Canada is 2 episodes in currently. I have 2 favourite teams, and 1 team that I really don’t like. I’m excited to see what happens next week. I watched the first episode with my cousin this week (I missed it the week before), and we had a good evening of dinner, tv watching, and catching up. I spent a lot of time this week working on a gift for Doug. But since it’s a surprise I can’t post any pictures of it yet. However, it’s going well so far, and I think that he’ll like it. As always, 5 Things is inspired by Five Things from Cupcakes and Cashmere. A blog that you should definitely check out if you haven’t already. 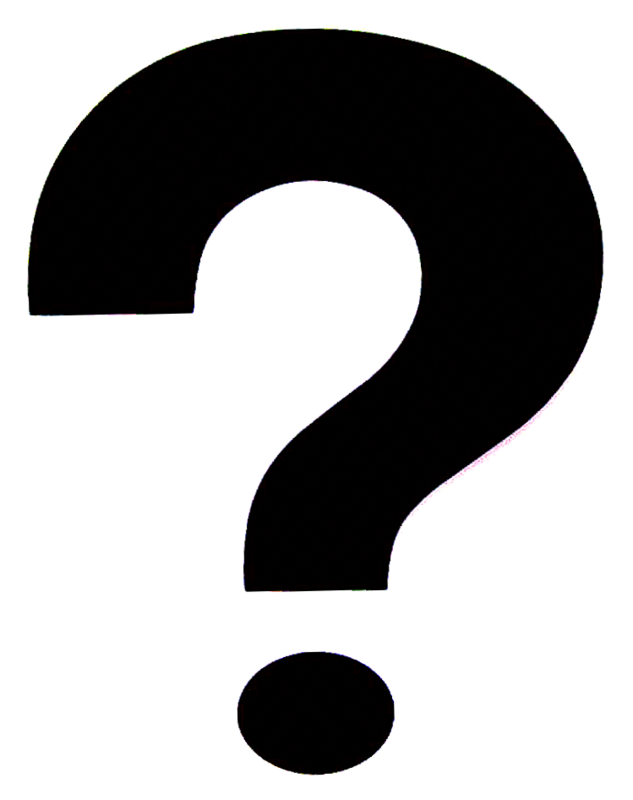 Restaurant reviews, cookbook reviews, recipes, general gluttony.